Germany's Fraunhofer IIS and Technicolor software have issued a statement regarding the MP3 codec. Late last month patents and software support for MP3 officially came to an end. In a note about the retiring of the MP3 codec, Fraunhofer IIS said that although the MP3 format is still popular today there are several more featureful and more efficient codecs available which are now a better choice. MP3 development started back in the late 1980s and became the defacto portable/web audio format by the late 90s. It famously facilitated the rise of Napster and mass online music sharing, changing the music industry forever. 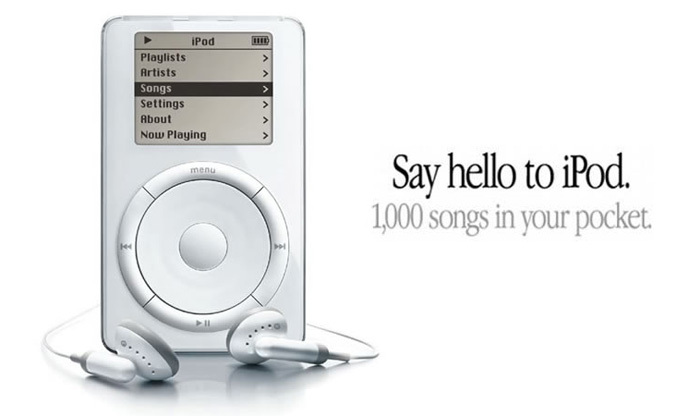 Without the impact of MP3 on the music and tech industry we might never have witnessed a reenergised Apple release its iconic mobile devices; breaking the ice with the iPod, following through with the iPhone and iPad. Now it's 2017 and many people still listen to, download and even create new MP3s for their portable listening pleasure. However the MP3 codec is less featured and less efficient than many a rival codec available to those encoding music nowadays. In its news post noting the termination of patents and software support for MP3, Fraunhofer thanks licenses for the past two decades of support. It goes on to suggest state-of-the-art media services, such as streaming or TV and radio broadcasting, "use modern ISO-MPEG codecs such as the AAC family or in the future MPEG-H". Popular modern codecs offer features such as many more channels, and greater encoding efficiency delivering better quality audio at smaller file sizes. With reference to AAC in particular, licenses or payments have never been required to be able to stream or distribute content in AAC (Advanced Audio Coding) format.